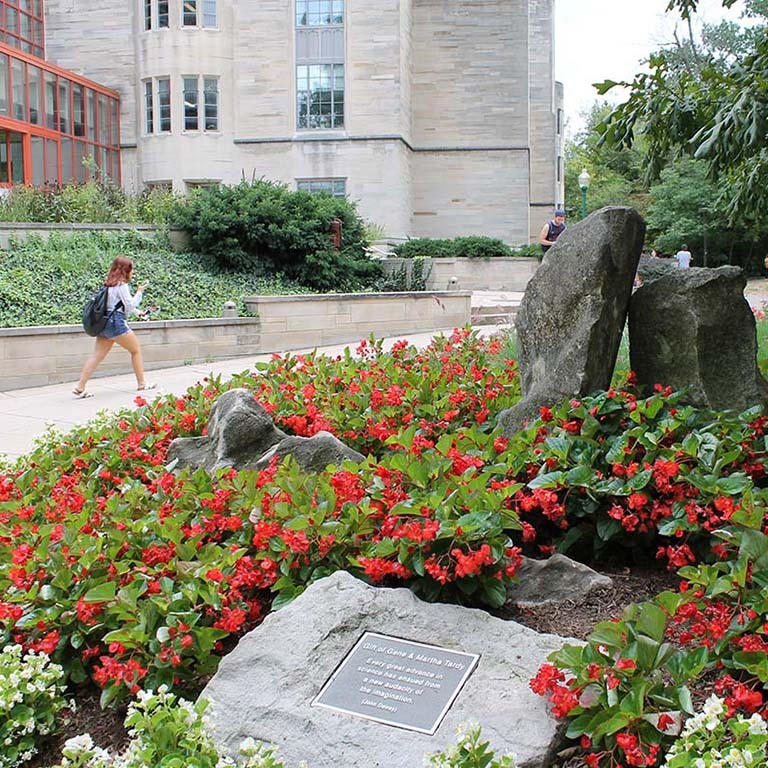 The Indiana University Department of Biology has announced that it will no longer require the Graduate Record Examination (GRE) as part of the application process to its M.S. and Ph.D. programs beginning in fall 2018. Studies have shown that there is very little correlation between performance on the GRE and success in graduate school. Instead, admissions committees will take a more holistic approach to considering applicants—including letters of recommendation, transcripts, and previous research experience. The application deadline for fall 2019 admission is December 1, 2018, for Ph.D. Programs. The deadline for the Biotechnology M.S. Program for summer 2019 admission is December 1, 2018, for international applicants and March 1, 2019, for domestic applicants. All prospective students are encouraged to submit applications early.